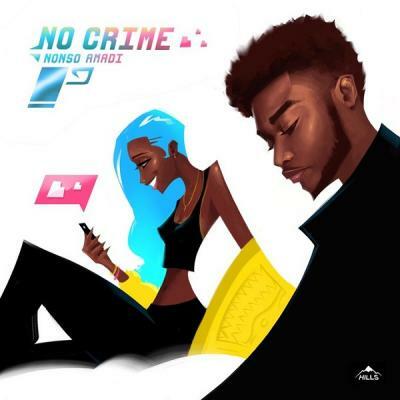 Nigerian singer and storyteller, Nonso Amadi drops his much anticipated single titled “No Crime”. The Hills Music Group sensation, Nonso Amadi has been quite consistent with the several releases earlier this year, he featured on Tomi Agape’s Summer Jam – In The Night, produced by Spax. This will serve as his second official of the year.